Mobile coverage of two of the major telecommunications companies is in the news again after Telstra took Optus to court over an advertisement that was found to be misleading. The complaint against Optus was that it conflated landmass and population when it said it had 98.5% coverage compared to Telstra’s 99.3%, a difference of “less than 1%” the television advertisement said. Optus denied any wrongdoing but the complaint was upheld in the Supreme Court of Victoria earlier this year. Optus Singtel was ordered to pay for a series of adverts – appearing in newspapers today – saying any Optus customer who believes they were misled now has the option of withdrawing from the contract. So why the confusion? Why the complaint? How do you measure coverage? The reason for the confusion is that the Australian population is and has been for a long time one of the most urbanised in the world. Most Australians live in the largest cities. To cover most of the population it is only necessary to cover those cities. The new version of the Optus television advert. The new new Optus “correction” adverts say Telstra can claim to cover 99.3% of the Australian population, yet its geographical coverage is 30.6% of the Australian landmass or about 2.4 million square kilometres. Optus claims to cover 98.5% of the Australian population, yet its geographical coverage is much smaller, approximately 1 million square kilometres or 12.6% of the Australian landmass. More than 50% difference in landmass coverage means less than 1% coverage in population coverage. 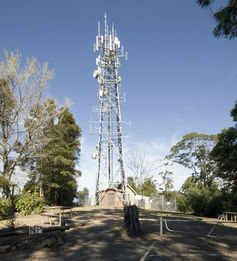 The accusation was that Optus’s advertising misled consumers into confusing population coverage with geographic coverage. It’s understandable but unfortunate that companies use population rather than geographic coverage in their advertising. Coverage of 98% or 99% sounds much more impressive than coverage of 10% or 30%. But as this case shows, a small difference in population coverage means an enormous difference in geographic coverage. Yet, it is often geographic coverage that is most important to consumers. The times when we most urgently need a phone will often be when we are outside the major population centres. If we are stranded with a broken down car on a lonely road a long way from the nearest town, geographic coverage is much more important to us than population coverage. In the early 1990s the Australian government chose to have competition between mobile carriers. The whole issue of marketing of coverage gives rise to questions as to whether or not this was a good decision and whether mobile telephony coverage is a natural monopoly. 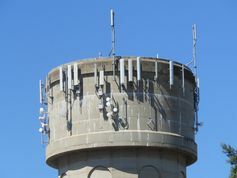 Because of competition there is quite a lot of duplication of infrastructure, such as base stations, within the major population centres. At the same time large parts of the country are not covered by a mobile service. 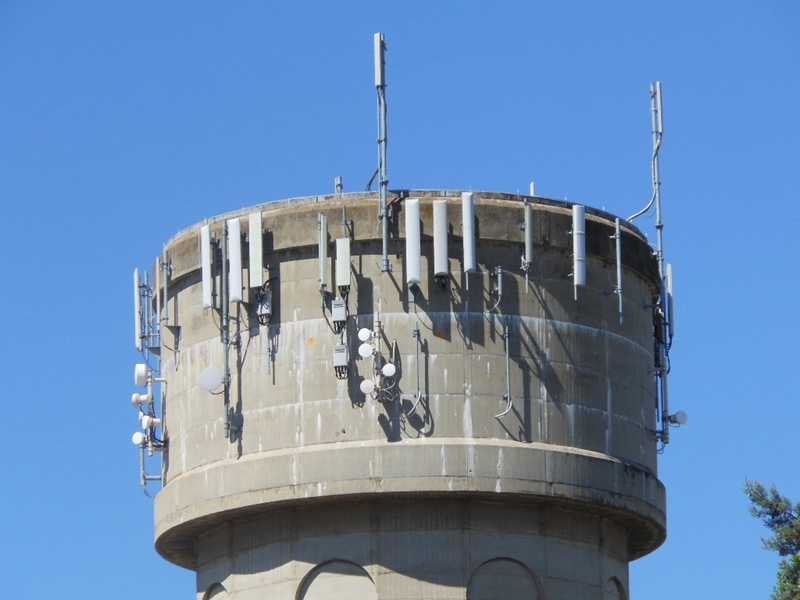 Perhaps it would make more economic sense for there to be a single wholesale carrier managing the base stations and competition among retail service providers. But it is easy to imagine some intractable problems a return to a monopoly carrier would bring and, while duplication of infrastructure is wasteful, monopolies have their own problems. Ultimately such questions are for the economists and the regulators. Perhaps the lesson for the rest of us is that we need to be aware of the way coverage is marketed, that population and geographic coverage are very different things, and make our decisions accordingly.